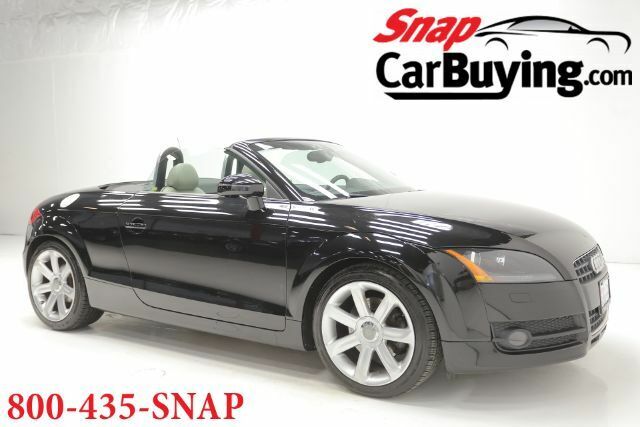 Get Audi TT-rific for the summer! Soft top convertible, with AMAZINGLY low mileage, ready for the warm weather. - Great condition - Low mileage - Leather - Heated seats - Clean CarFax Financing available! Give us a call today!